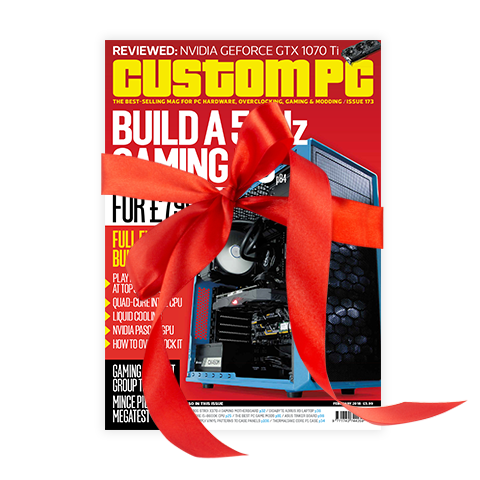 Delivered every month, Custom PC is a unique and original gift that keeps on giving. Plus, your lucky recipient will receive their issue up to 1 week before the magazine is on sale in the shops. However you want to pay, our easy-to-use secure site offers easy payment by Direct Debit, Credit Card or PayPal. You can choose between 6 issues for just £22.49 or 12 issues for £44.99.